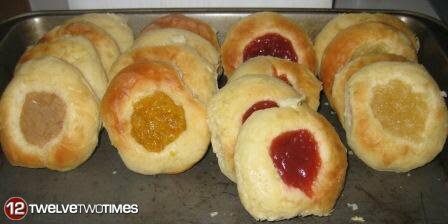 Since the ingredients were not to difficult to obtain, I decided to make kolaches for the holidays. I prepared the dough in advance and cooled it over night (it cooled on the enclosed balcony which can double as a fridge in the winter). Then the next day was filled (pun intended) with kolache making, dough rising, waiting, and baking. After all was done, we had 48 kolaches in four flavors, apple, peach, pineapple, and haw. Way too many for a family of 2 to eat! So we shared the great food. Amazingly people kept coming by our apartment that day and we gave away kolache after kolache. We shared some with Chinese students. 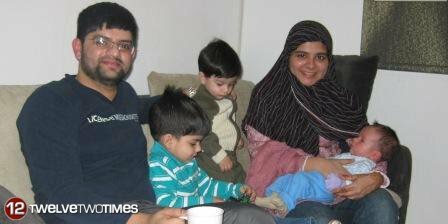 But the greatest of all was an American family sharing Czech kolaches in China to a Pakistani family! Amazing!